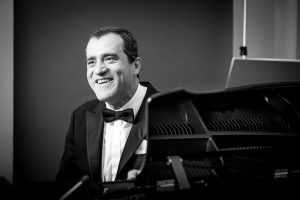 UCF Conducting Professor, Laszlo Marosi has been traveling the globe to conduct and teach. Marosi’s travels this fall have brought him to Bilbao, Spain; Sao Pualo, Brazil; and Montevideo, Uruguay. In Spain, he conducted the Bilbao Municipal Music Band at the Euskalduna Palace Auditorium. 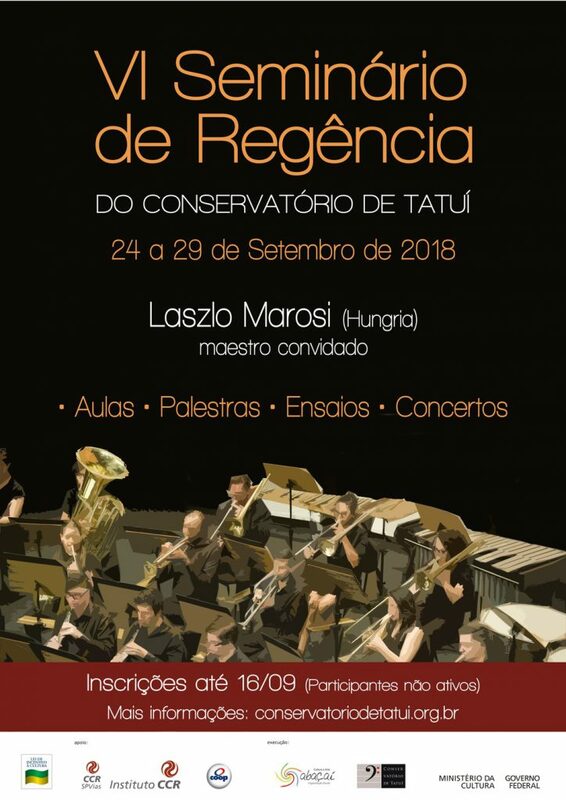 In Brazil, Marosi taught a master class and conducted a concert at the Conservatory Tatuí. He also conducted the Banda Sinfornia de la Provincia of Uruguay in Uruguay. The concert featured works by Haydn, Lamarque Pons and Farkas.